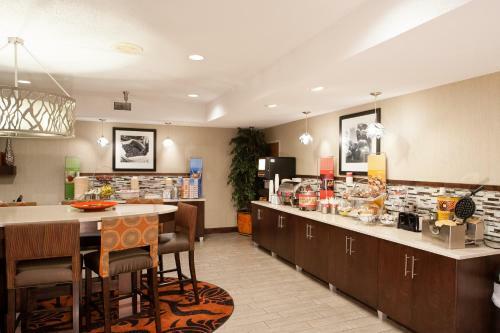 Situated in Chesterfield, Missouri this Hampton Inn is within a 30-minute drive of downtown St. Louis. The hotel offers free Wi-Fi, a continental breakfast, indoor pool and full-service business center. Rooms at the Hampton Inn Chesterfield include cable TV along with in-room movies and video games. The spacious rooms provide a coffee maker and a work desk. 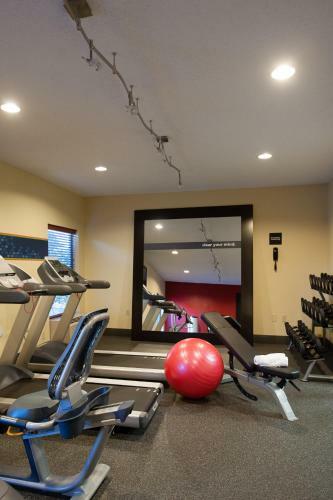 Guests at the Hampton Inn St. Louis - Chesterfield have free access to the gym. Laundry facilities and safety deposit boxes are available. Missouri Botanical Garden and Butterfly House is less than a 5-minute drive from the Chesterfield Hampton Inn. Maryville University is within a 10-minute drive. Busch Wildlife Conservation Area is only 20 minutes away. Upon check-in photo identification and credit card is required. All special requests are subject to availability upon check-in. Special requests cannot be guaranteed and may incur additional charges. Please note: the pool will be closed from 15 August until 30 September. Guests are required to show a photo identification and credit card upon check-in. Please note that all Special Requests are subject to availability and additional charges may apply. 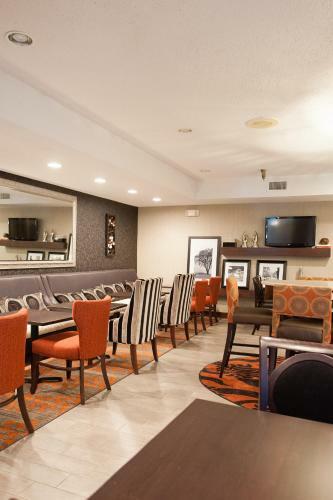 the hotel Hampton Inn St. Louis-Chesterfield so we can give you detailed rates for the rooms in the desired period.